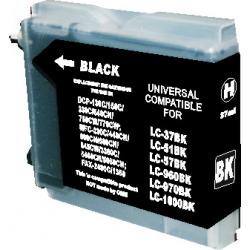 Brother Colour Inkjet MFCs are the perfect technology for your home and office. 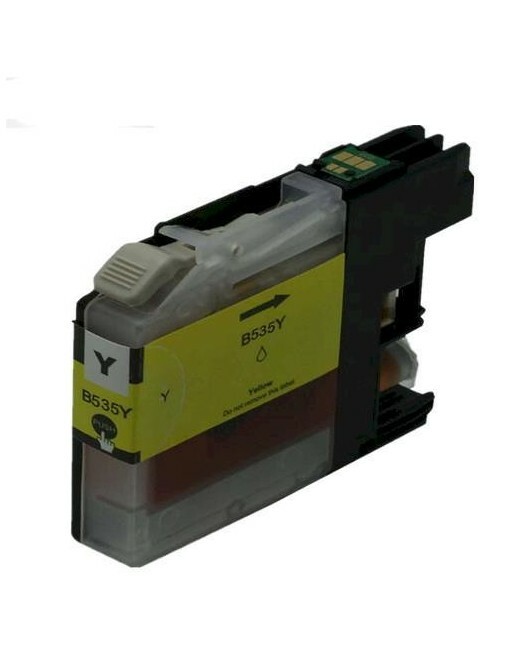 The range allows you to colour scan, copy, print and fax from one compact unit designed for your use. 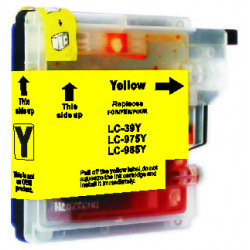 Eliminating the frustration of having to throw away unused inks, Brother's colour inkjet machines have separate ink cartridges for each colour. 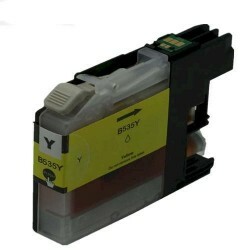 All you have to do is replace the empty cartridge - reducing waste and cost.